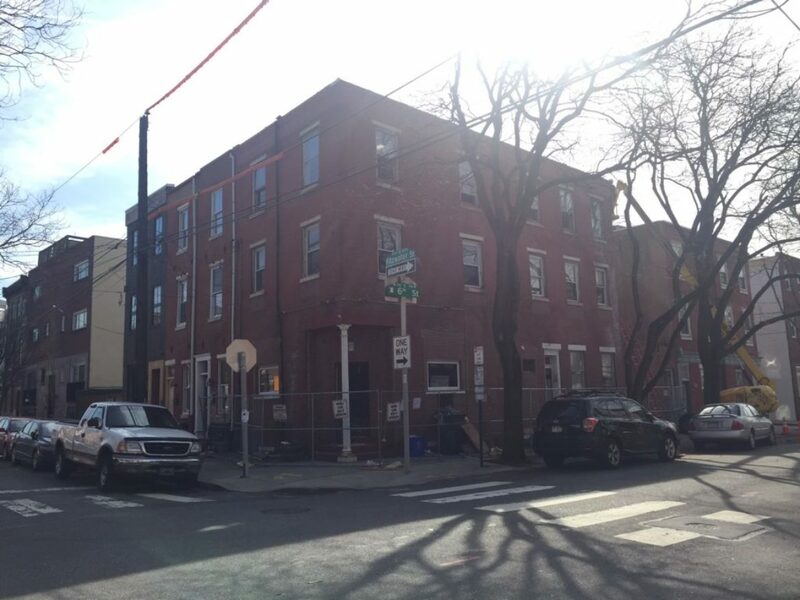 A reader reached out recently about some ongoing demolition activity at the southeast corner of 6th & Fitzwater, something we had noticed previously and totally forgotten about. Ah, we've gotta get on our game! We visited this intersection once before, years ago, when a hair salon opened on the northwest corner in a space that had been home to a corner store. Checking in today and proving that we live in an ever-changing city, we see that a dentist's office has taken over the space and a sweet old Coca Cola sign is sadly gone. Across the intersection, at 532 Fitzwater St., we see demolition work is taking place. This building was surely home to a retail business back in the day, and you can even see that large window openings have been bricked up over time. For as long as we can remember, we've seen signs for the Democratic 2nd Ward on the building, but we couldn't tell you whether politicos were using the space every day, once a month, once a year, or ever. Suffice to say, nobody will be using it again as it will soon be totally demolished. Plans call for a four-story triplex in its place, which can be built by right. These homes are so skinny, they only have room for one window on each floor. The homes almost look like they could have been a single building at one point, but we're honestly not sure of the history. Perhaps someone that's lived in the neighborhood for a long time can shed some light? 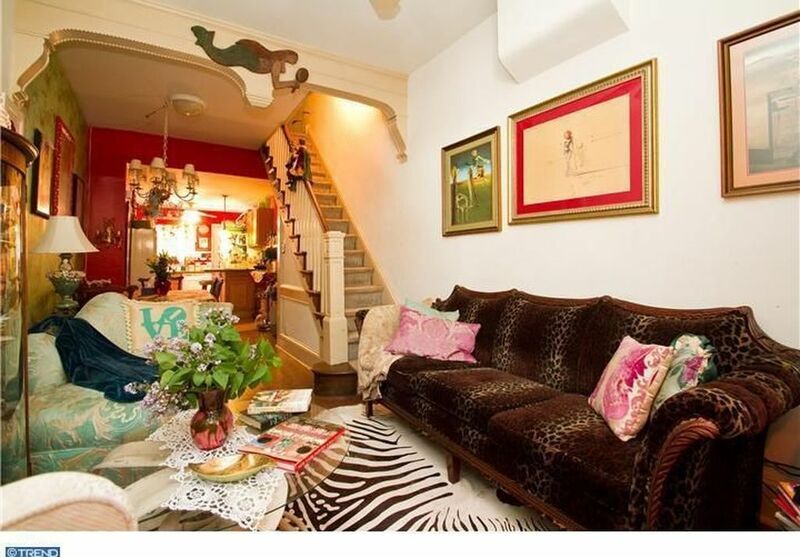 We were dying to see how these homes look on the inside, and fortunately 530 Fitzwater St. was listed for sale a few years ago and photos from the old listing gave us a sense. Yeah, it's tight. But it doesn't look unlivable either. It's clearly a space that works for some people, but we think we'd struggle in such a narrow living space. What about you?